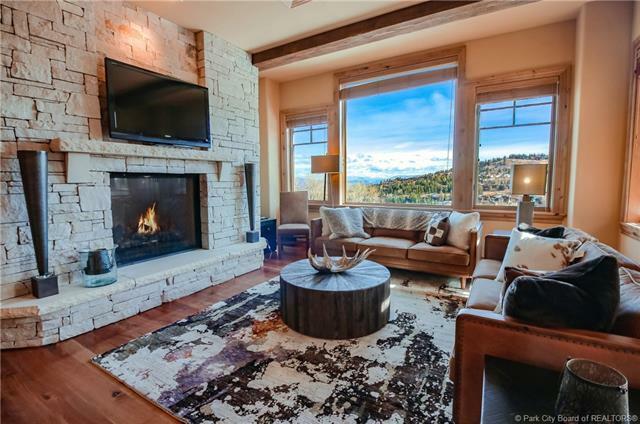 Top of the line finishes throughout this four bedroom ski-in ski-out condominium. 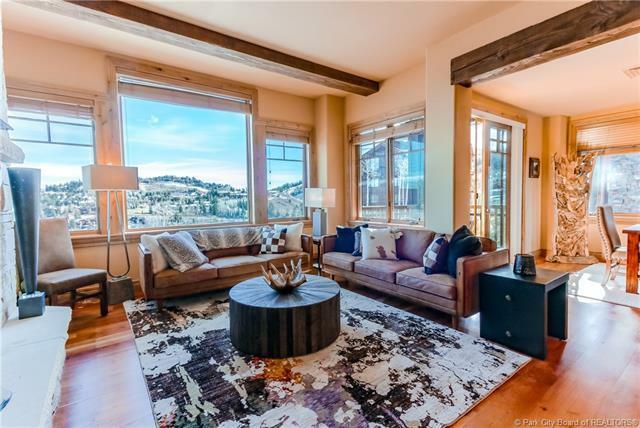 A spacious 2255 sq ft floorpan to accommodate family and friends comfortably. 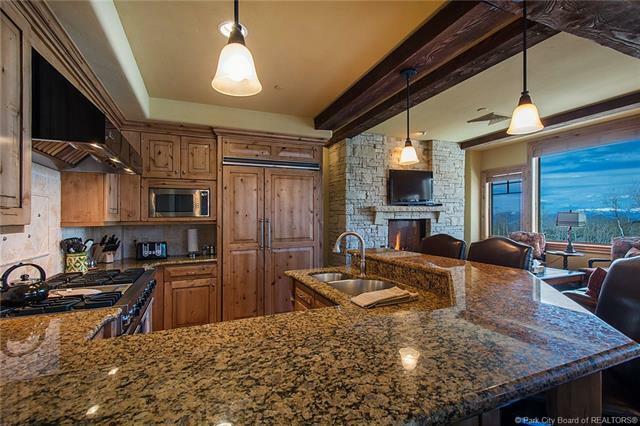 The Silver Strike Lodge has perfect ski access with an owners lounge, ski locker, fitness room, hot tub and outdoor entertainment area. 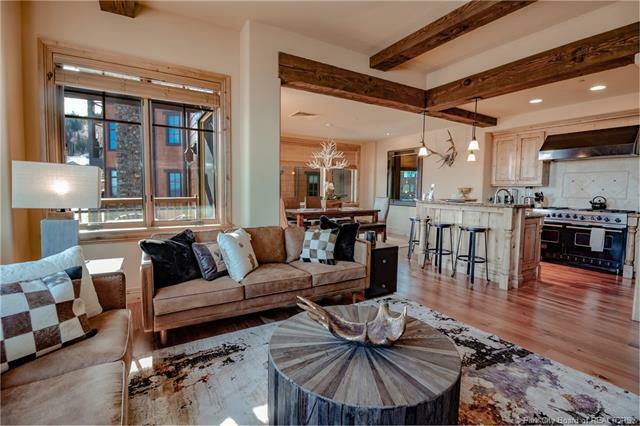 Steps away from the chairlift where you and your guests will be whisked away for a day of world class skiing at Deer Valley. Being offered with a Full Talker Club Membership and fully furnished. Just bring your skis.